K15 Had 'Chicken' on loop for almost an hour. It's sinister. Like everything this earthling makes. Favorite track: Chicken. Metanite. 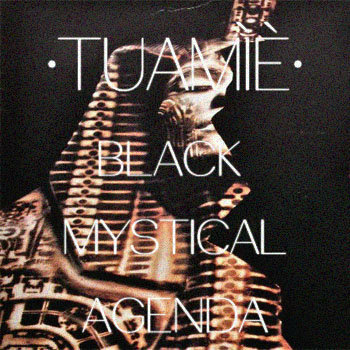 Tuamie inspires me and this album is definitely a personal favorite Favorite track: Chicken. The3rdConstant This album is dope. 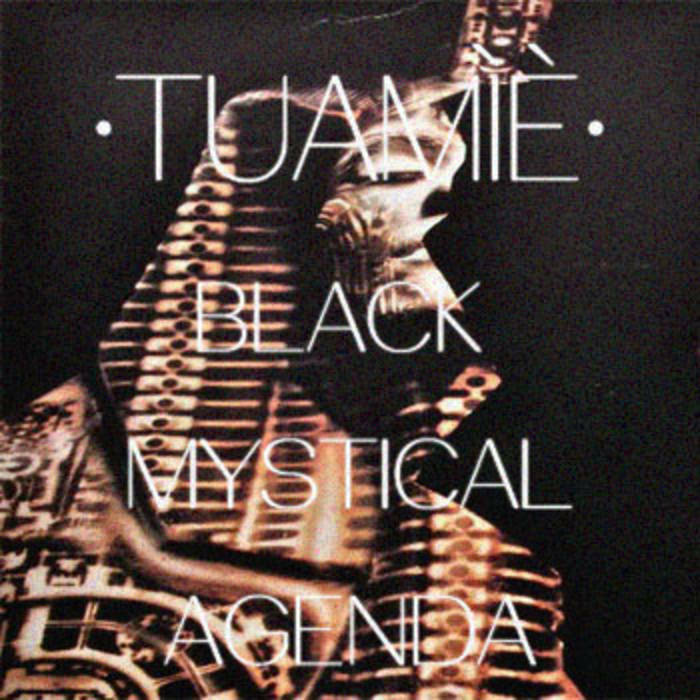 Beat tape goodness in the vein of Knxwledge Favorite track: Chicken.